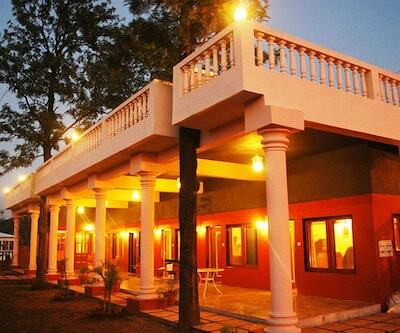 La Rose is a-la-mode designed to cater to the hi-end needs of business and leisure travellers. 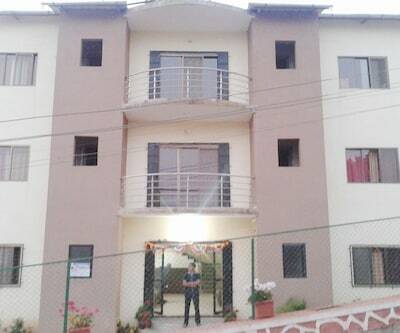 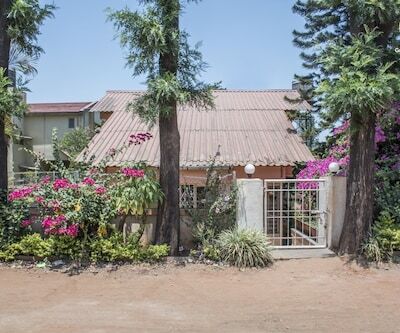 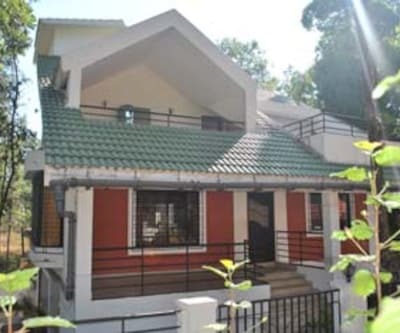 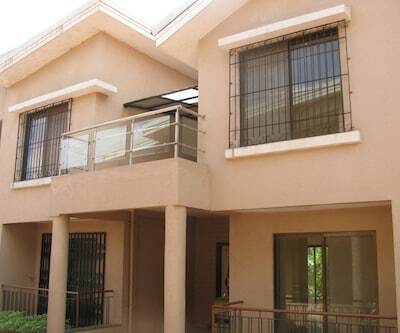 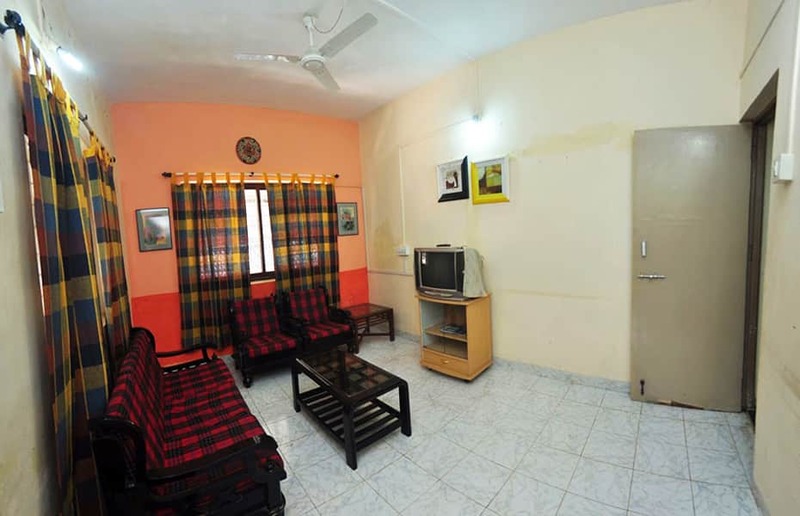 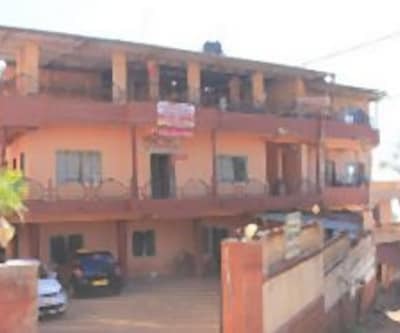 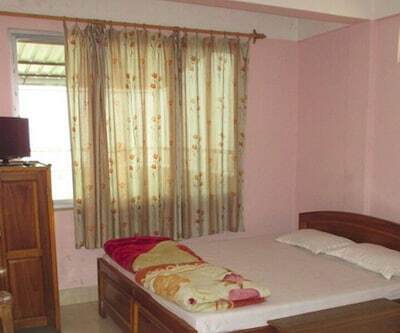 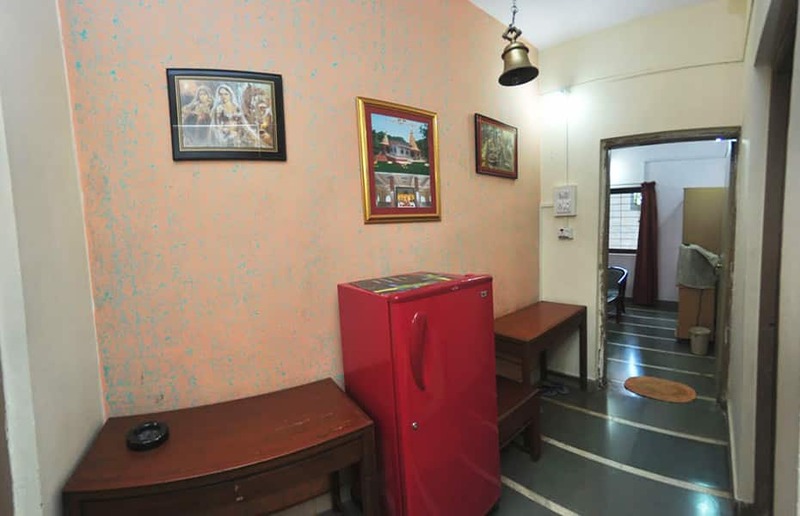 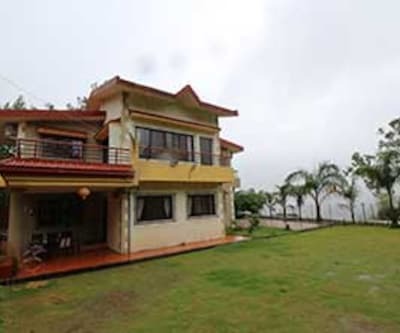 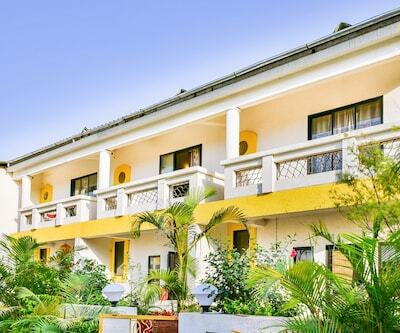 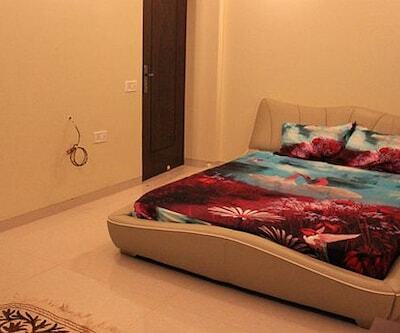 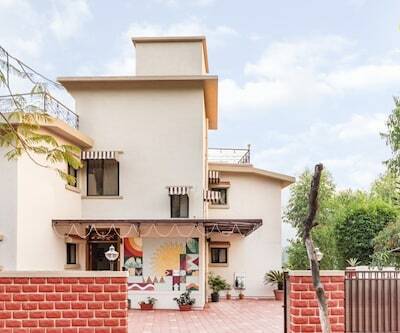 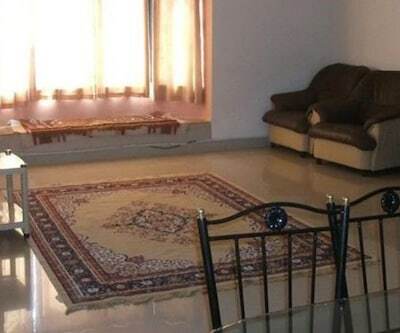 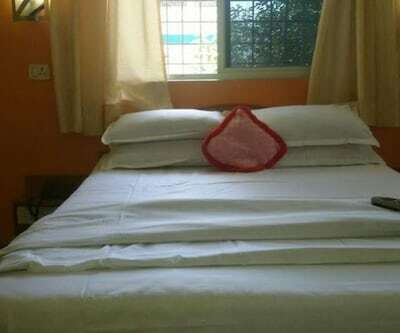 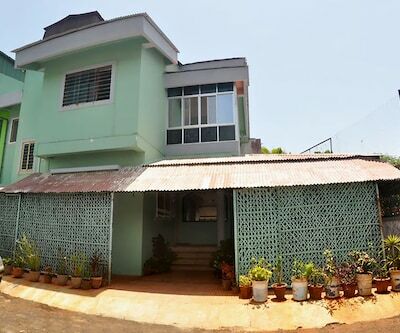 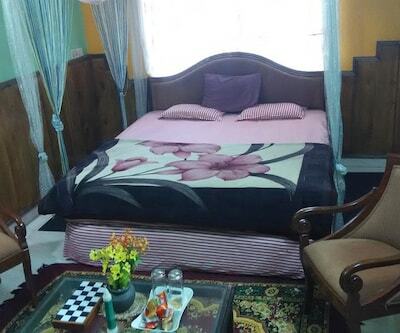 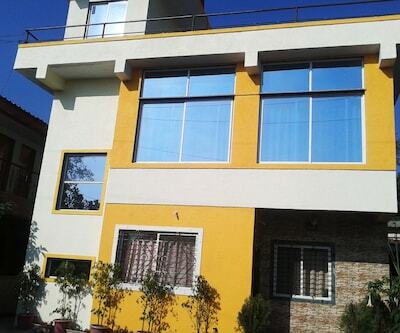 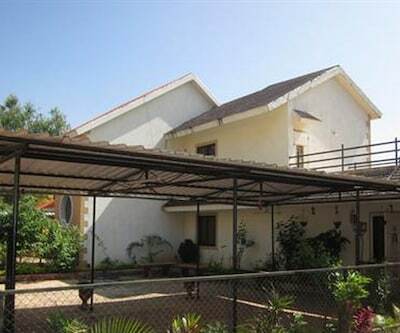 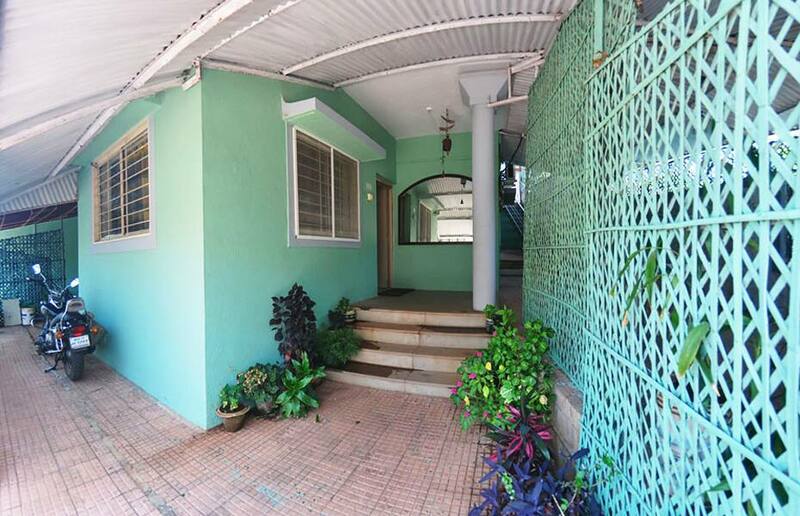 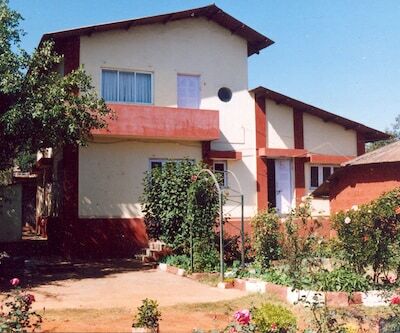 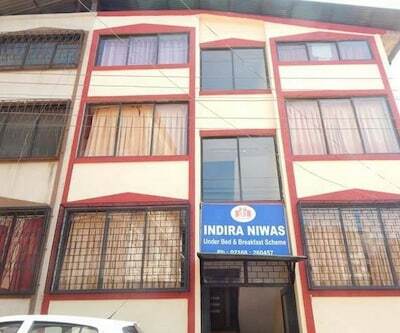 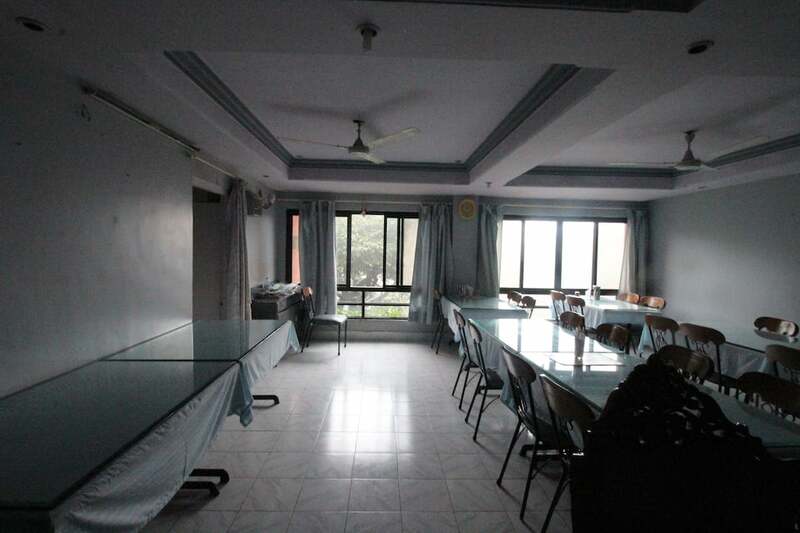 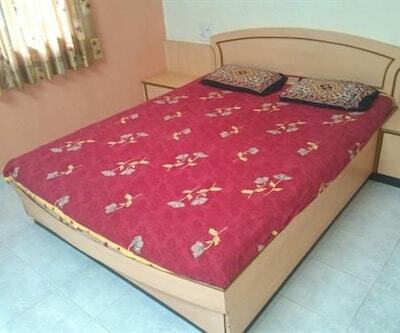 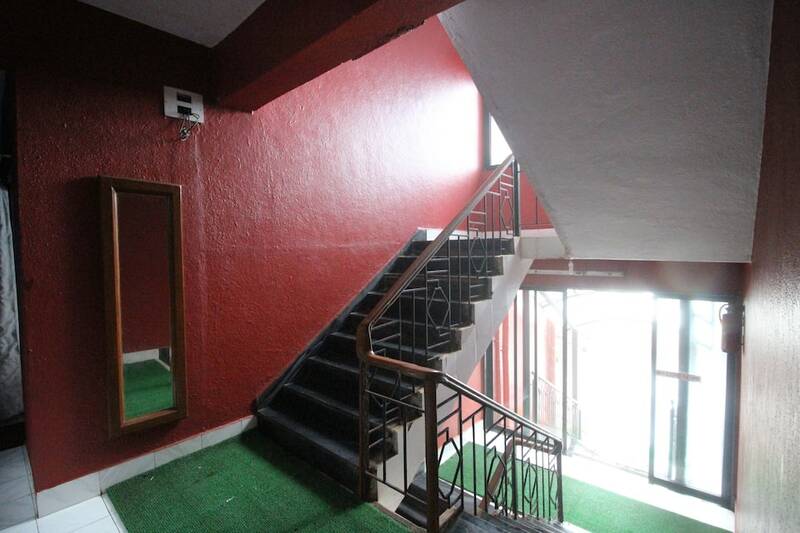 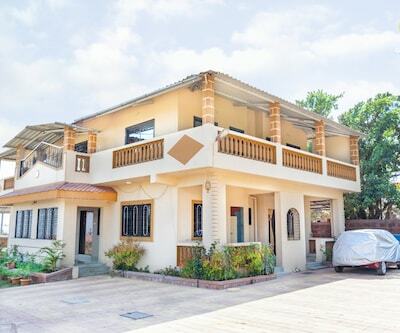 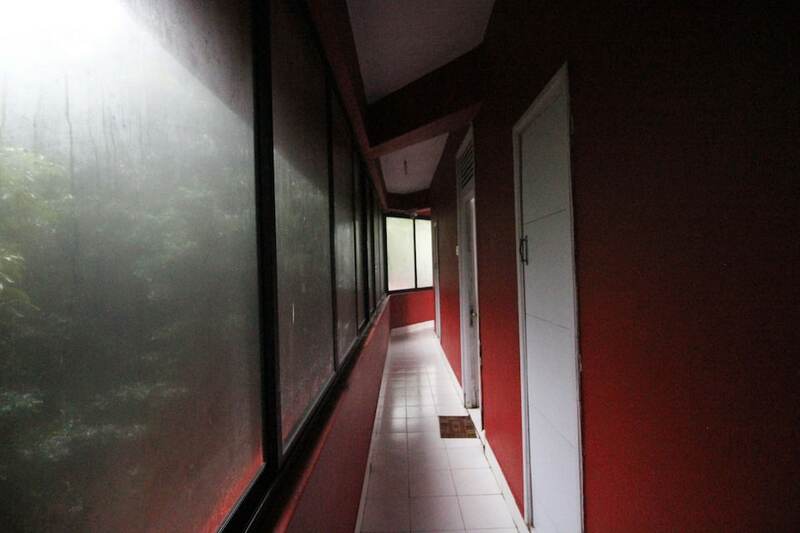 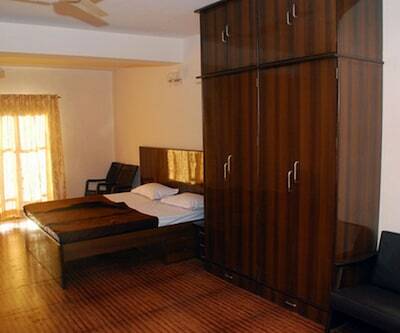 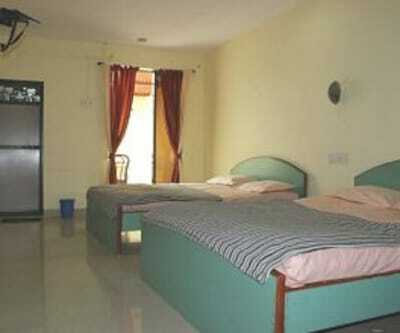 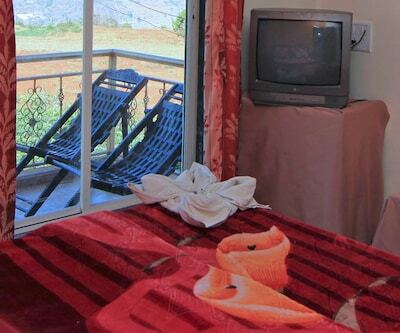 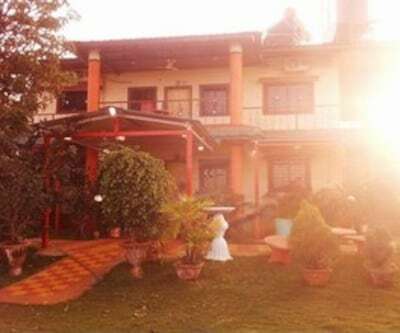 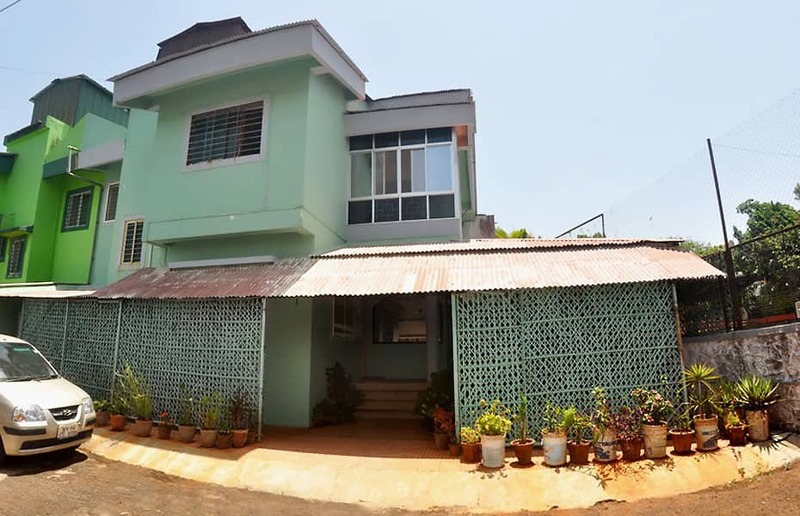 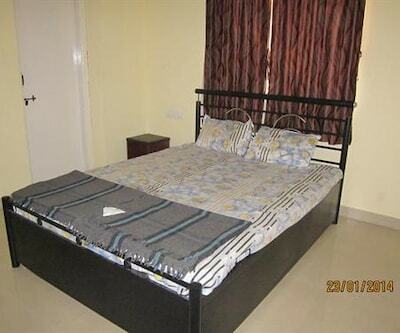 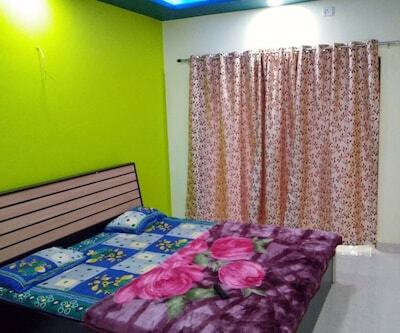 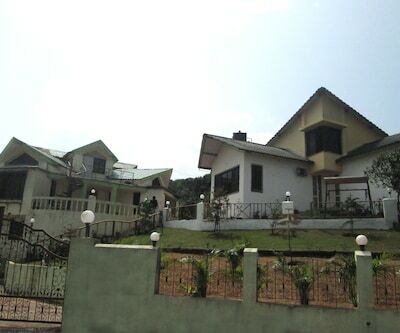 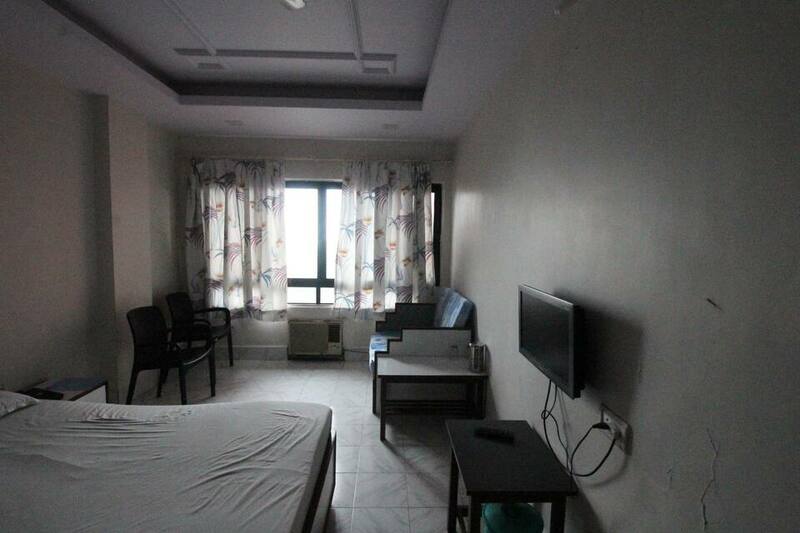 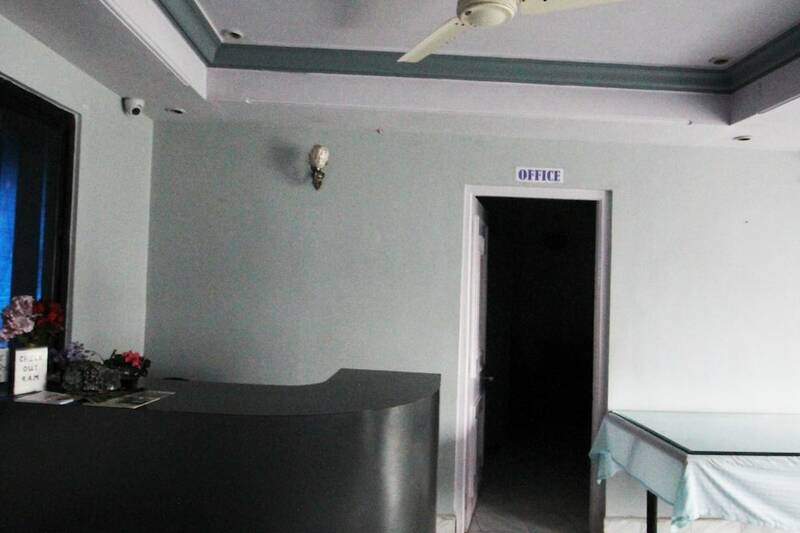 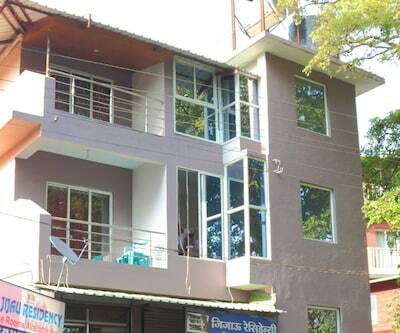 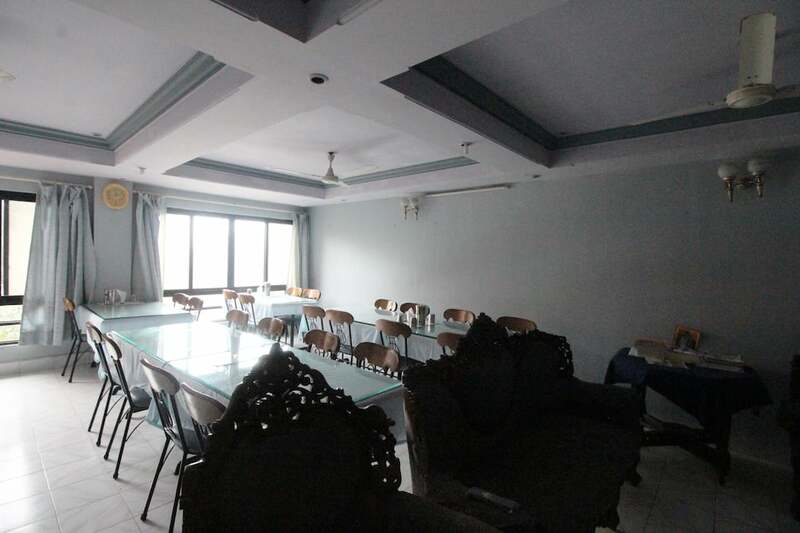 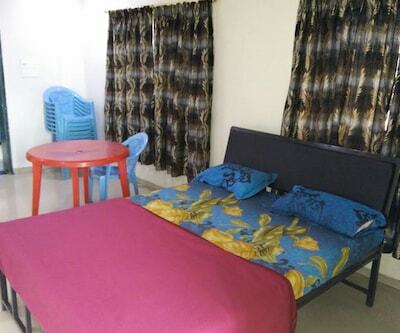 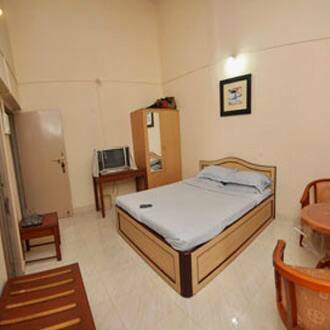 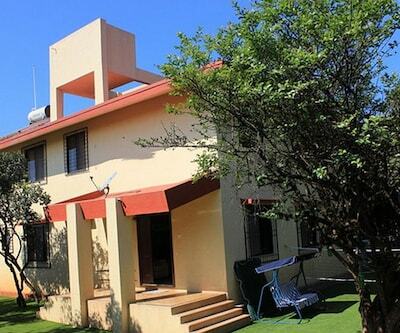 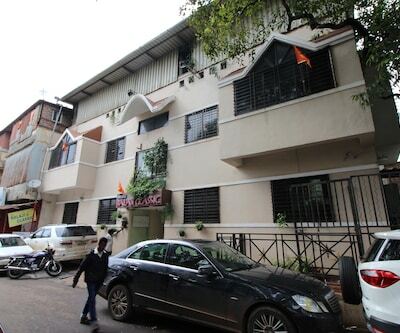 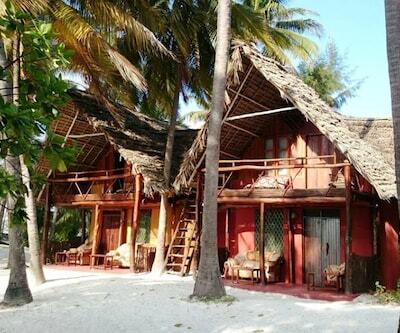 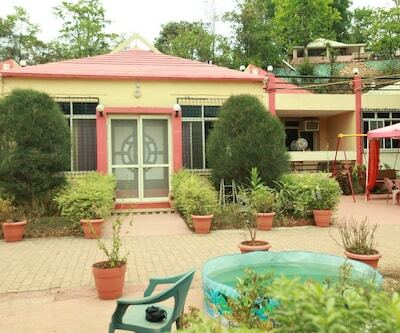 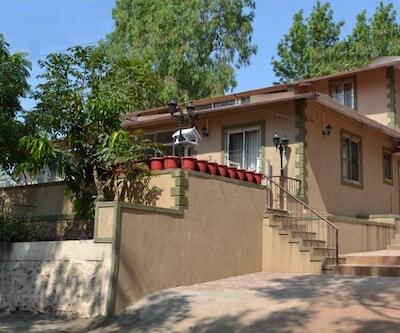 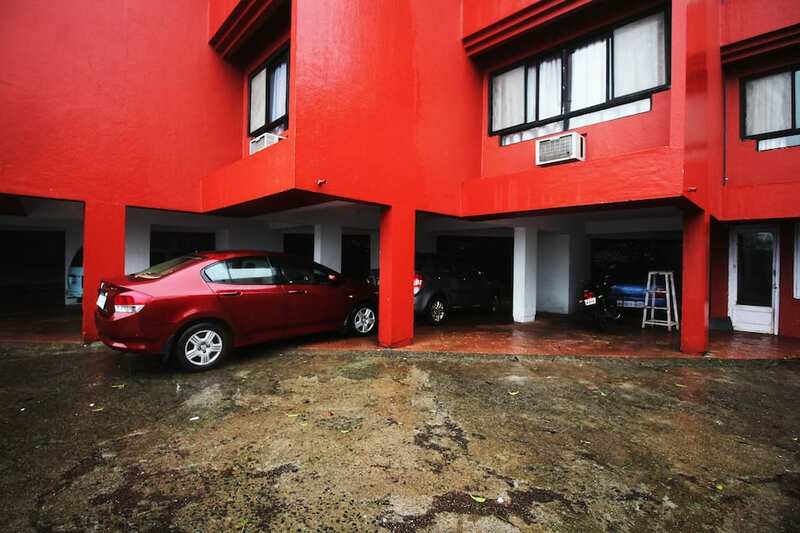 This convenient budget property welcomes its guests with well-facilitated amenities and services. 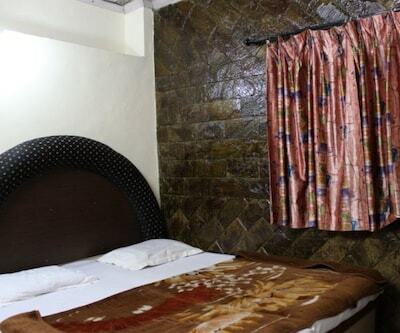 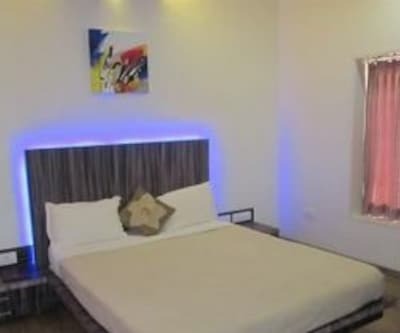 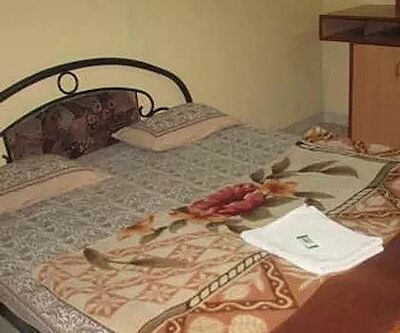 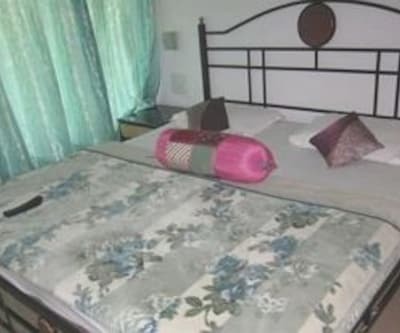 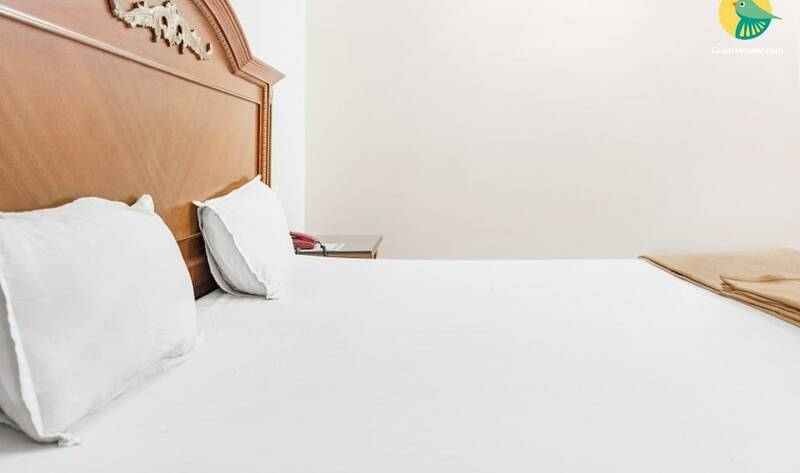 Guests can be accommodated in any of its comfortable rooms. 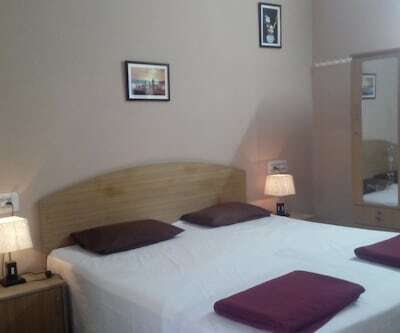 They can sit and relax in comfortable beds, while watching their favorite TV shows. 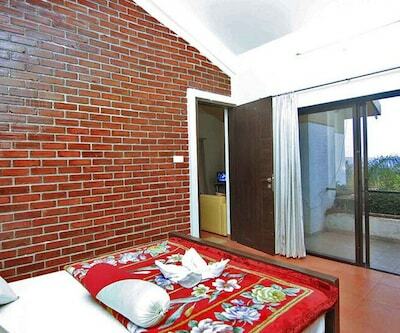 Smoking rooms are also available here. 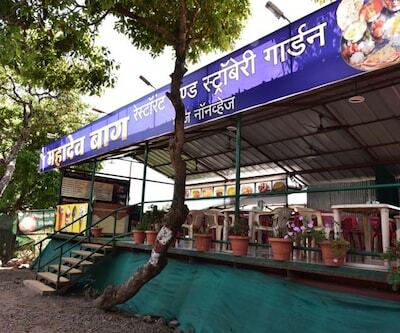 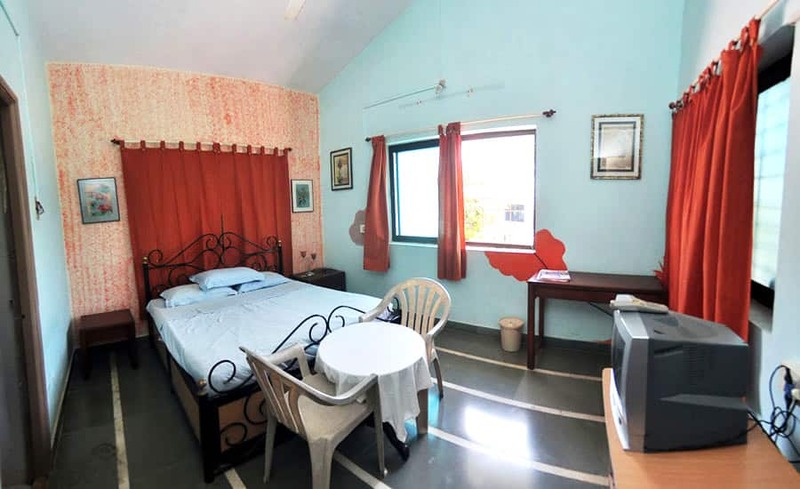 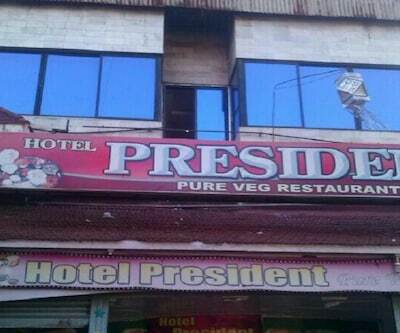 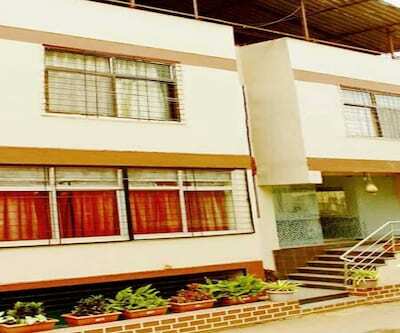 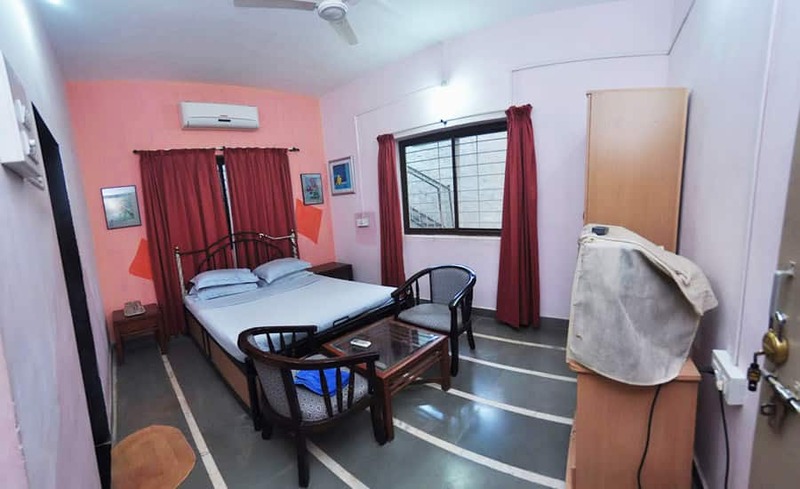 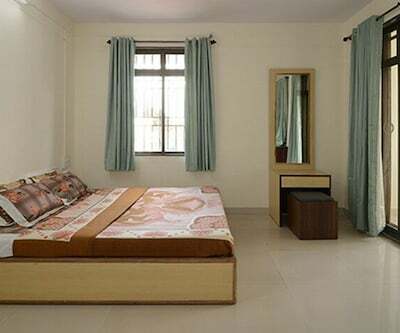 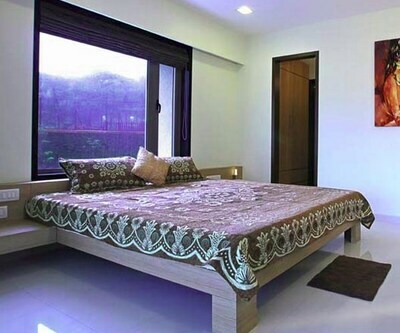 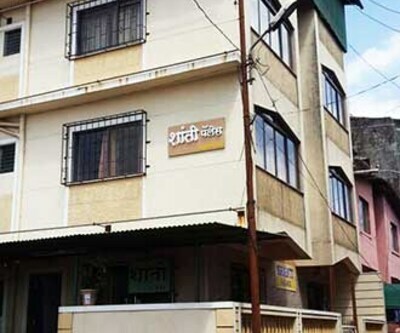 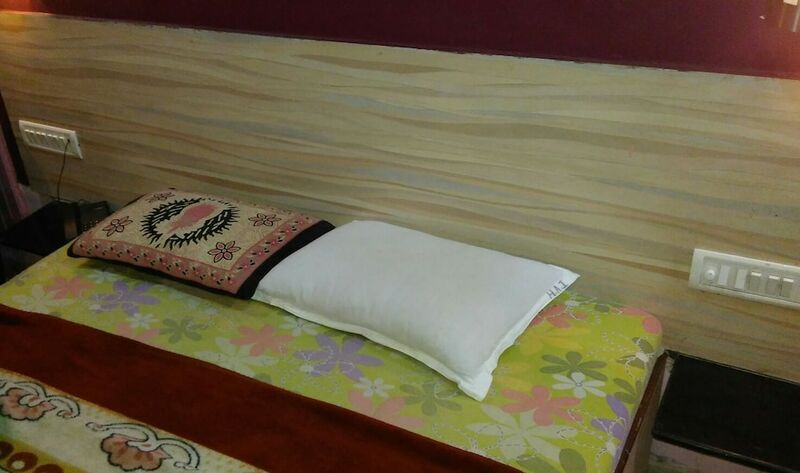 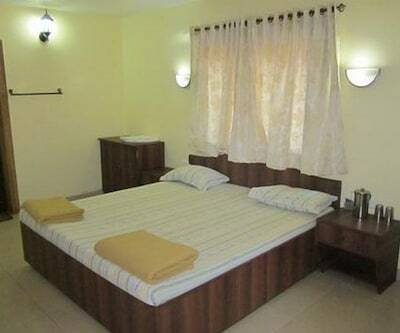 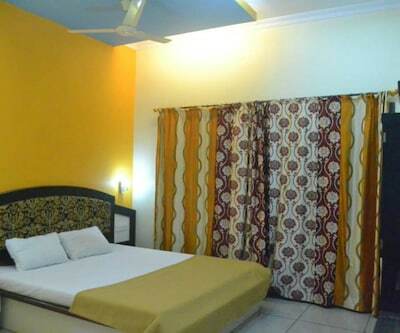 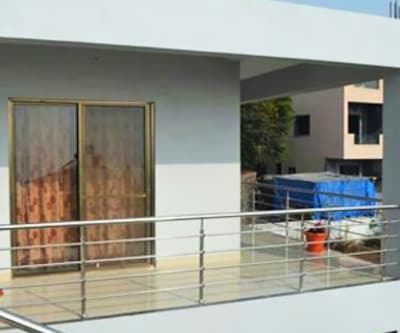 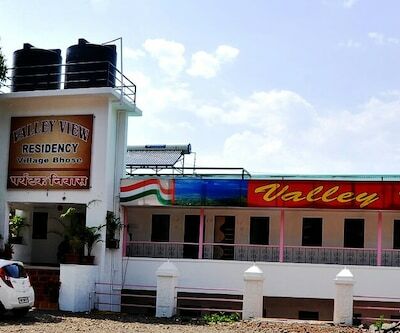 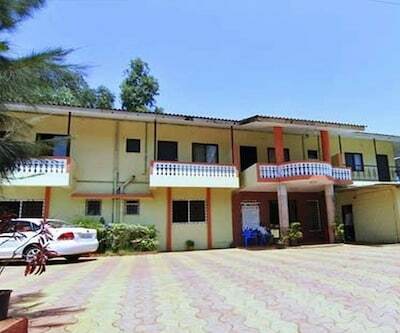 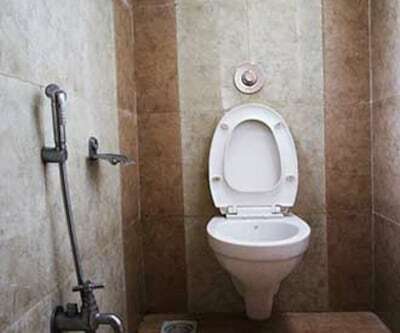 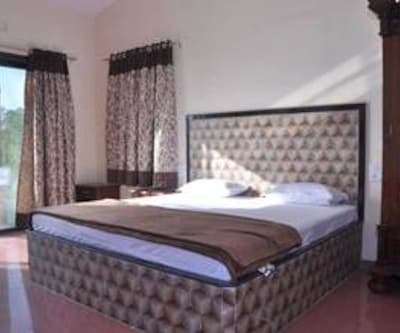 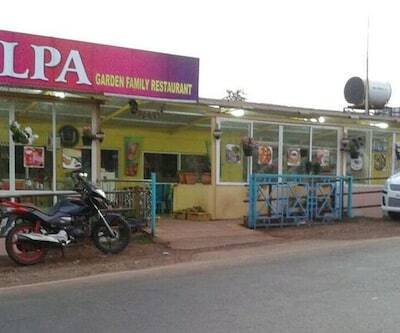 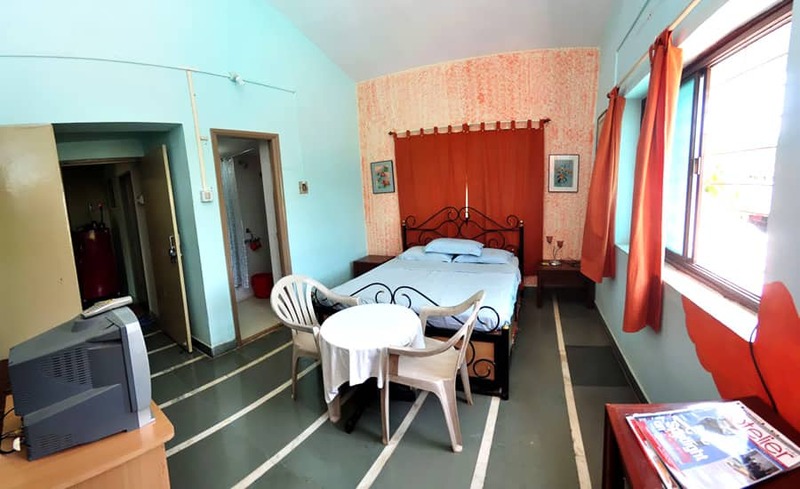 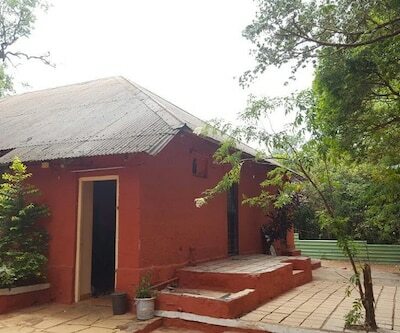 Other modern room amenities like: make-up mirror and neat attached bathroom with hot/cold water supply are available within this budget hotel in Mahabaleshwar. 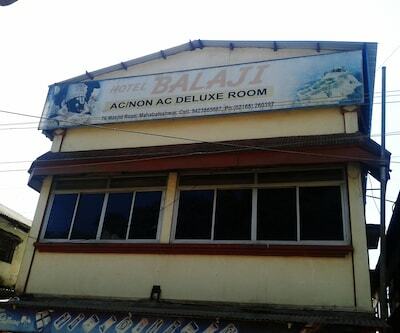 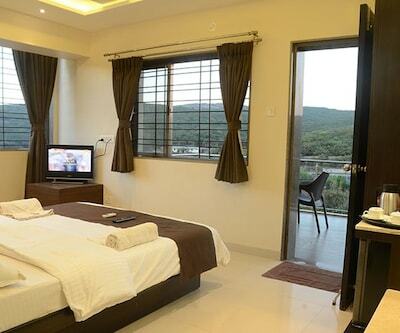 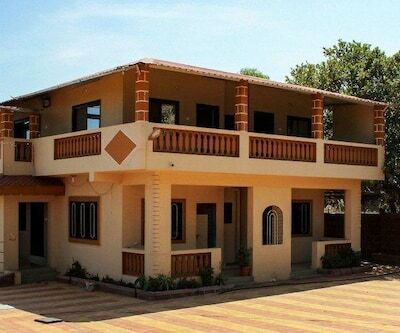 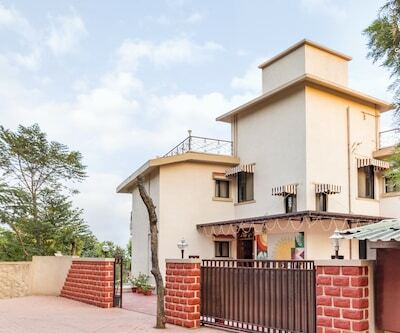 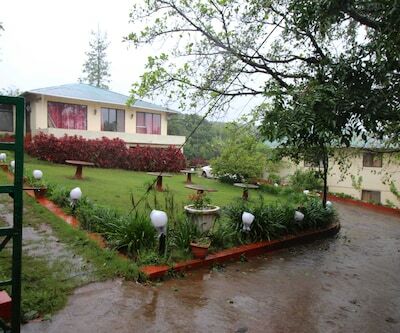 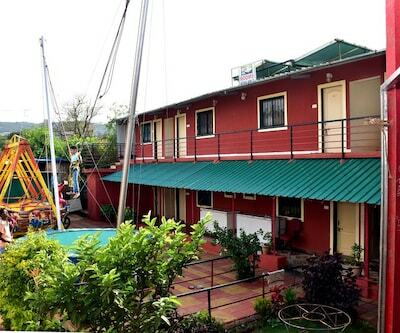 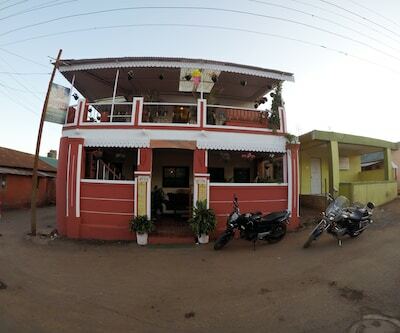 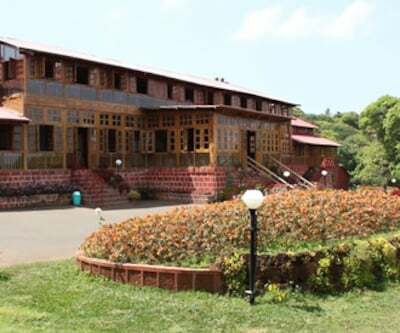 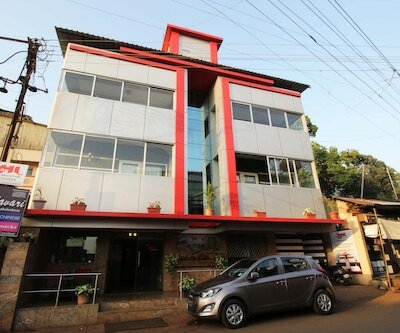 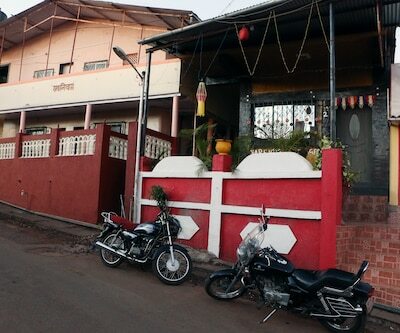 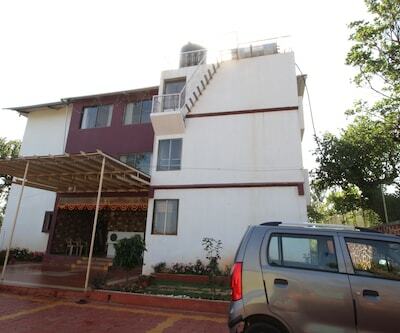 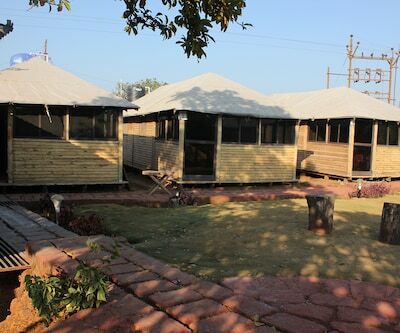 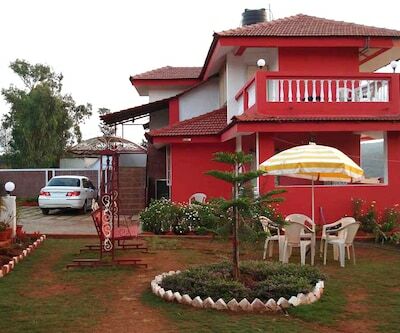 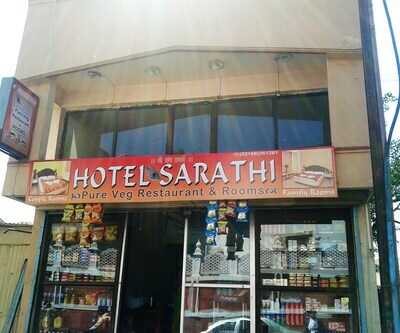 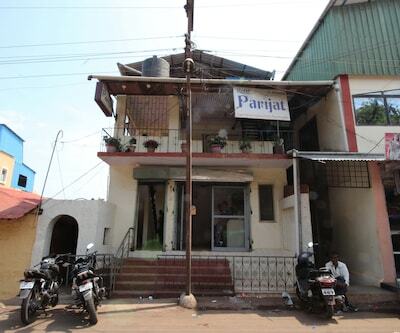 Leisure as well as business explorers can enjoy beyond belief at this comfortable budget hotel in Mahabaleshwar. 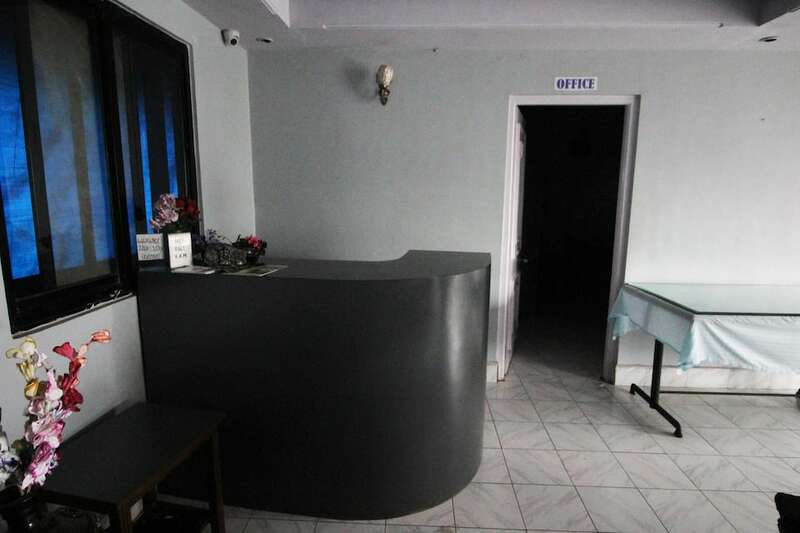 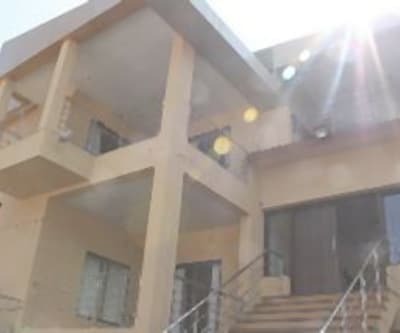 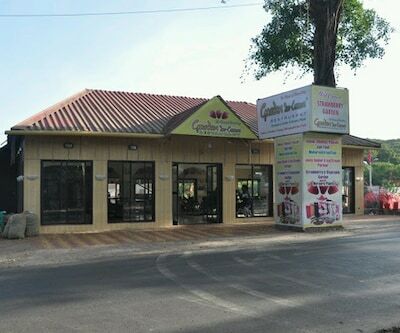 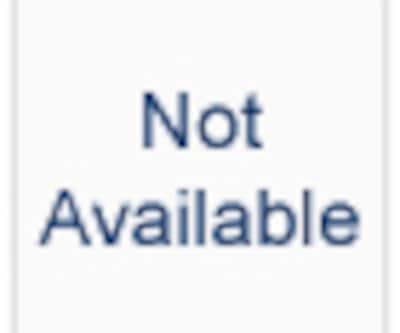 Other facilities like wireless internet connectivity, efficient laundry/dry cleaning facility and backup generator for non-stop power supply are available. 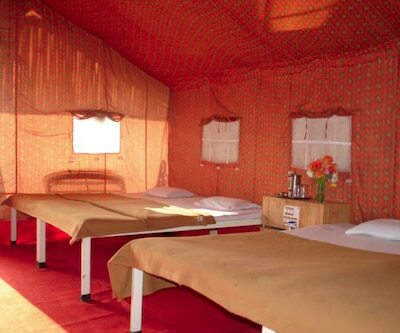 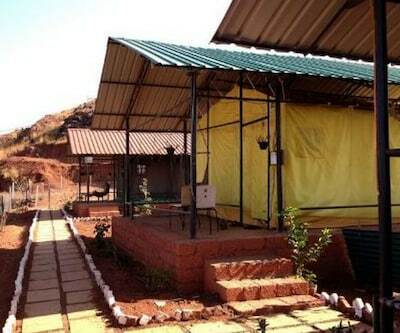 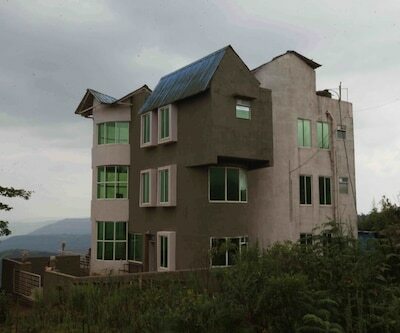 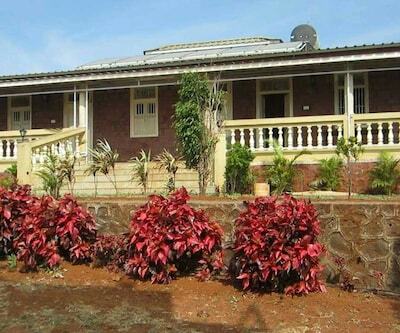 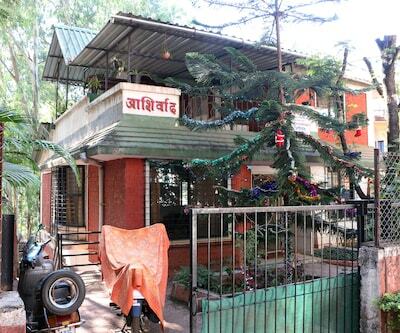 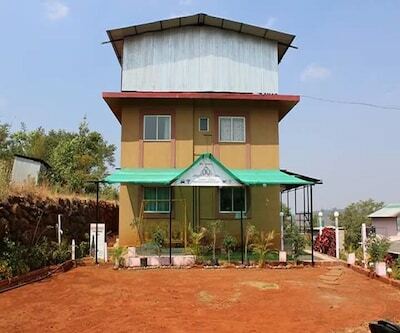 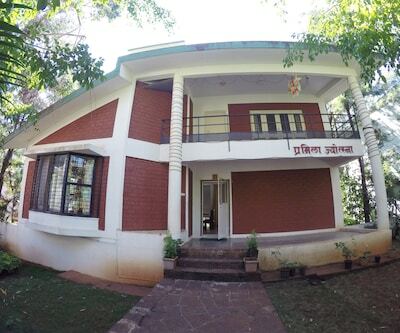 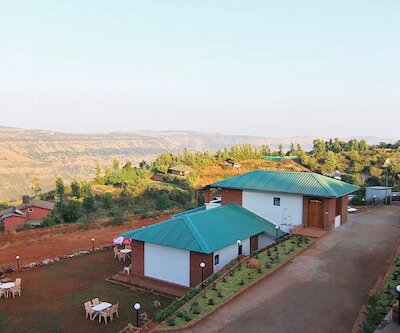 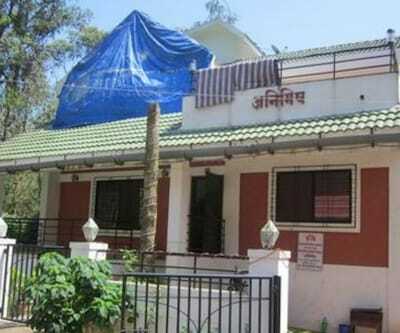 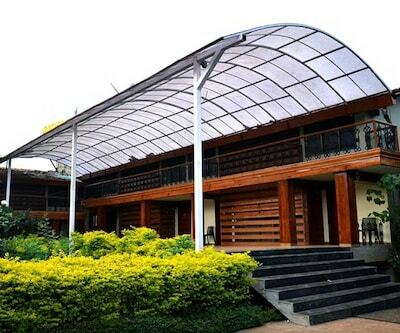 In-case of any emergency, medical help is also offered at this luxury hotel in Mahabaleshwar.